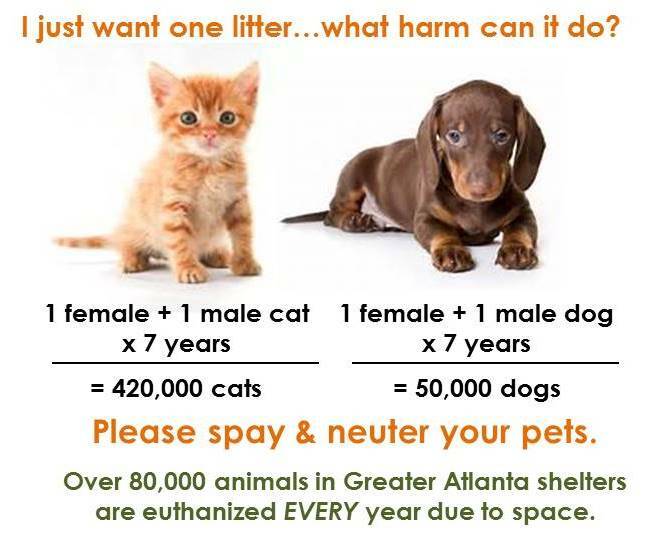 Spaying or neutering your pet is one of the most responsible things you can do for your pets. 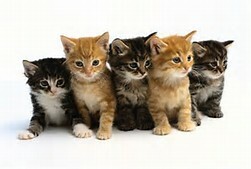 You are being a part of the solution in helping to reduce pet-overpopulation and suffering and keeping them healthier. Did you know…only 1 out of 10 dogs born today will find a forever home? There are simply too many dogs and cats being born because people don’t spay & neuter their pets. There are just not enough homes for every loving, deserving animal born today. Did you know…it’s healthier for your pet to be spayed/neutered? Female pets are less likely to get mammary tumors and pyometra (a deadly disease), while male pets drastically reduce their risk for testicular cancer? Did you know…that even if you find homes for all “your kittens or puppies,” you are basically taking away a potential home for the thousands of animals waiting in shelters each year? Be a part of the solution of pet overpopulation! 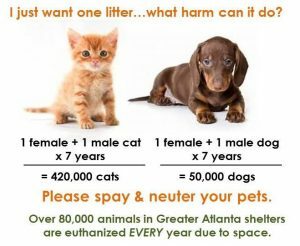 Spay & Neuter. Over 60,000 animals are euthanized in Georgia shelters EVERY year – and 3-4 million total in the U.S. There are simply not enough homes. 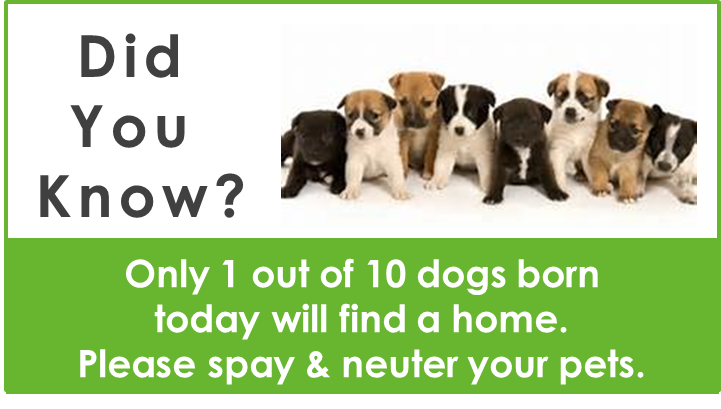 Spaying and neutering is one of the best things you can do for your pets. Your Pet’s Health: You are keeping your pets safe by reducing their risk of mammary or testicular cancer – and a potentially fatal disease called pyometra in female dogs. Your Pet’s Behavior: Spaying and neutering can improve your pet’s behavior, by eliminating the “in-heat” periods for females and can reduce the roaming and marking behaviors in males. Making a Difference: You are being a part of the solution to part overpopulation by not contributing more animals to the world. 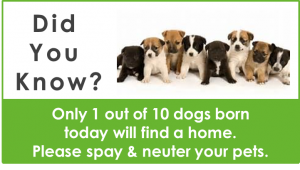 Even if you are able to find homes for your kittens or puppies, this just means a puppy or kitten in a shelter has less of a chance of finding a home…since a person who may have adopted bought one in your litter. Don’t just take our word…here are a couple of sites with great information to help you better understand the benefits of spaying and neutering.